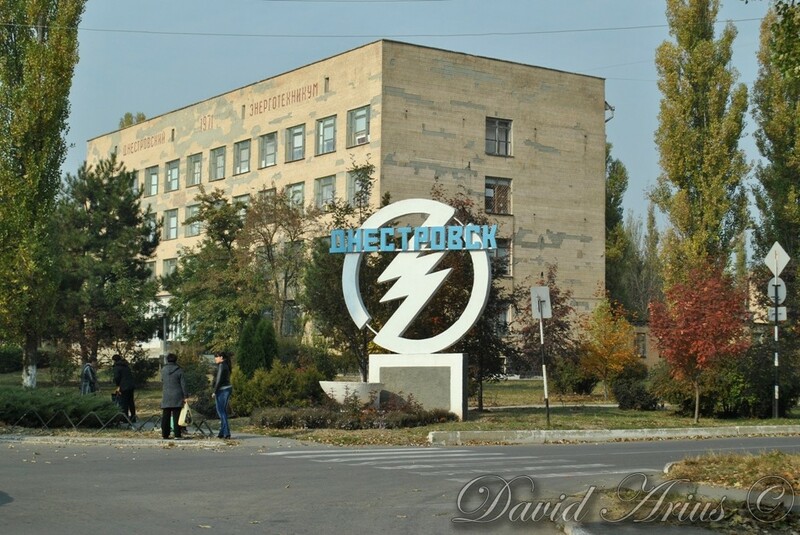 Dnestrovsс is located in the south of Transnistria. 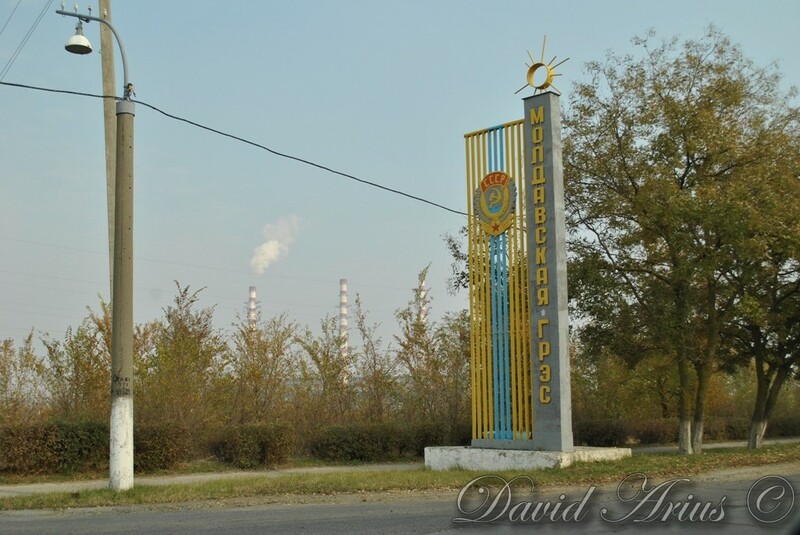 It's a large industrial center of the republic. 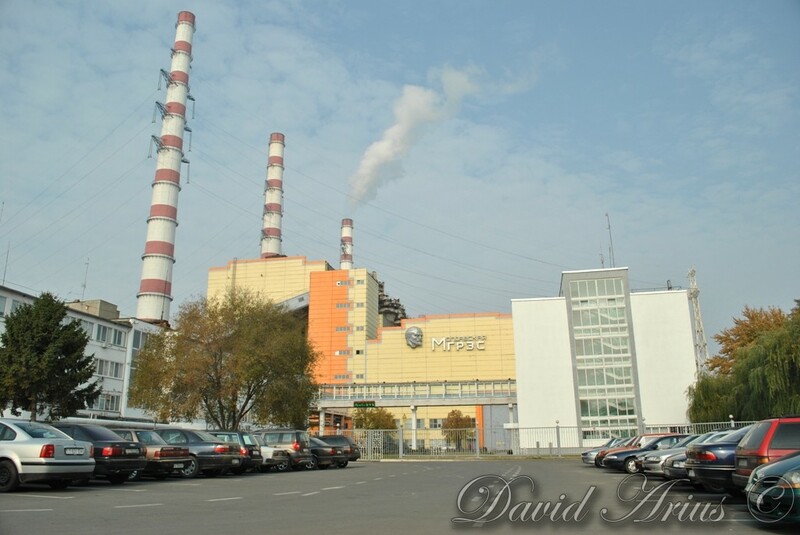 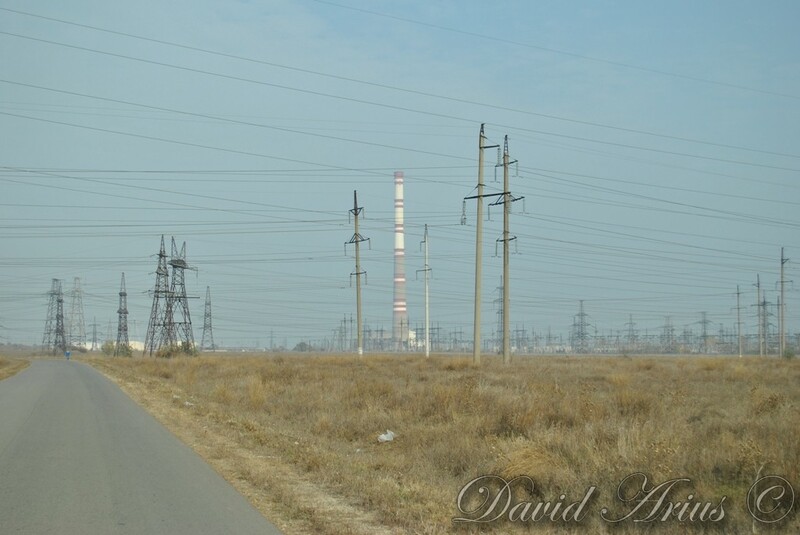 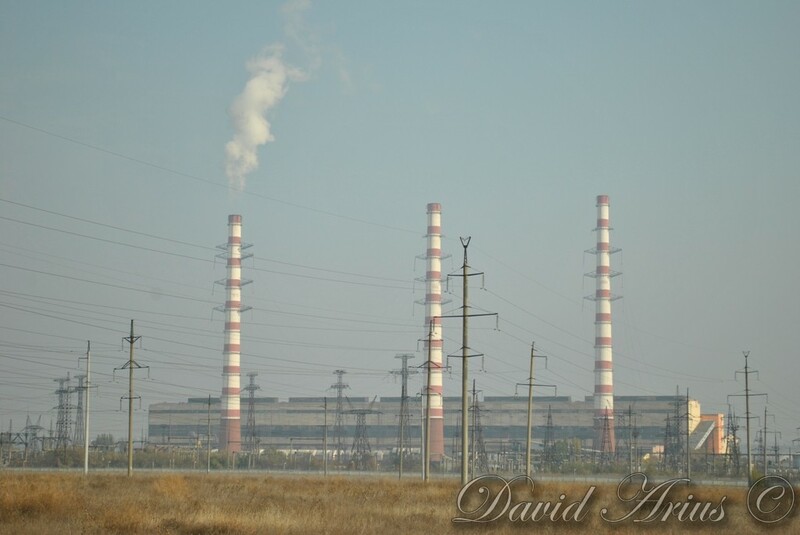 There is a large power plant, Moldavskaya GRES, today owned by Inter RAO UES. 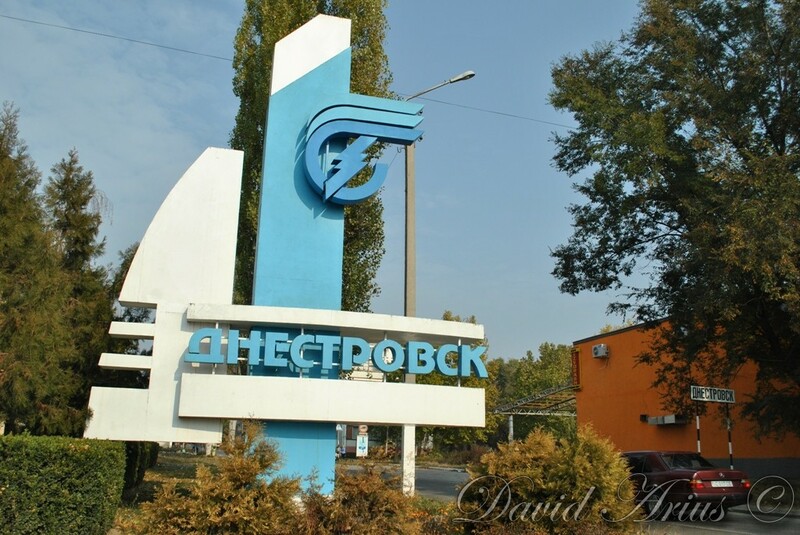 At the 1989 census, Dnestrovsc has a population of 14,876. 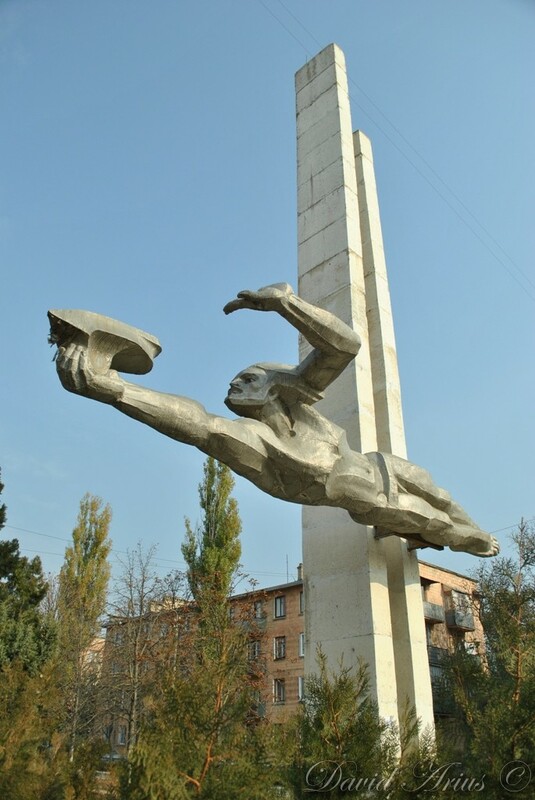 At the 2004 census it had 11,200 inhabitants.